The Palatine Gallery (Galleria Palatina) of Florence houses one of the most important collections in Italy of works from sixteenth and seventeenth centuries. The collection began as a collectanea of paintings of the Renaissance and the seventeenth century by the Lorraine family, who wanted to give permanent home to the masterpieces belonged to the Medici family. The Grand Duke Leopold between late eighteenth and early nineteenth century, in fact, decided to move part of the vast Medici collections from the Uffizi to the Pitti Palace, for lack of space. The Palatine Gallery has an uncommon charm given by arrangement of paintings, placed with their rich frames in finely decorated stucco rooms, in the style of seventeenth-century collections. As in the ancient assortments, of which this museum is the most important historical example in Italy, the paintings are placed on the basis of a decorative and aesthetic criterion, and not of a scientific one. 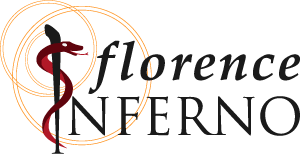 Today, it is the first museum in Florence for the number of the exhibits and visitors. The Palatine Gallery and Royal Apartments are located in the Pitti Palace, the former residence of the Grand Dukes of Tuscany (Medici and Lorraine) and of Italian royal family. In the magnificent Royal Apartments, which can be accessed from the majestic staircase built by Bartolomeo Ammannati, are kept furniture and accessories from the sixteenth to the nineteenth century. In particular, you can admire the furniture decorated with the famous technique of commesso fiorentino (Florentine mosaic). This method of working of semi-precious stones is still practiced today by the Opificio delle Pietre Dure in Florence, a workshop famous throughout the world. The rooms are richly decorated with mythological scenes, as well as with the famous cycle of frescoes dedicated to the Life and education of the Prince, and with the frescoes by Pietro da Cortona (The Four Ages of Man), masterpieces of Florentine Baroque. The collection of the Palatine Gallery is unique for its vastness and completeness. It was acquired thanks to the legacy of Anna Maria Luisa de’ Medici, the last heir of her dynasty, that prevented the collection from leakage, common fate for many private collectanea of the time. In 1833 the museum was opened to the public. 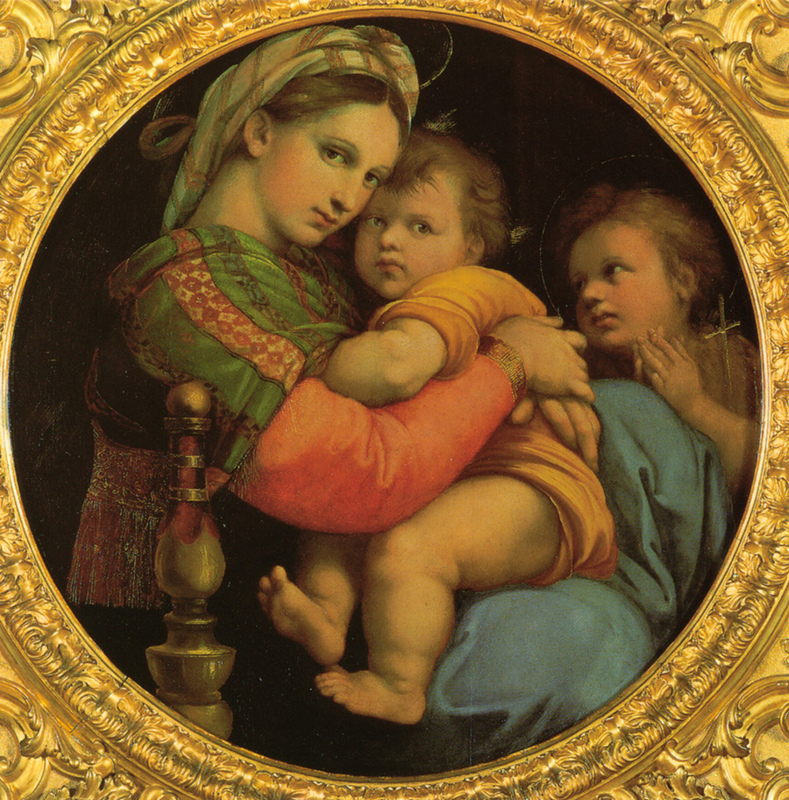 Today the Palatine Gallery features art works by Pontormo, Filippo Lippi, Raphael (The Madonna of the Chair, The Veiled Woman), Titian (Penitent Magdalene) and Andrea del Sarto, paintings by Florentine masters of the sixteenth and seventeenth centuries, and compositions by Caravaggio, Rubens (The Consequences of War), Van Dyck, and Salvator Rosa.